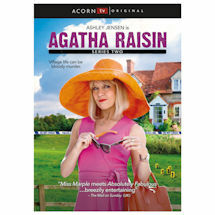 High-flying London PR executive Agatha Raisin (Ashley Jensen, Ugly Betty) fulfills a lifelong dream of retiring to a village in the Cotswolds. Desperate to fit in, she enters a local baking competition, only to find herself a suspect when her entry kills the judge. 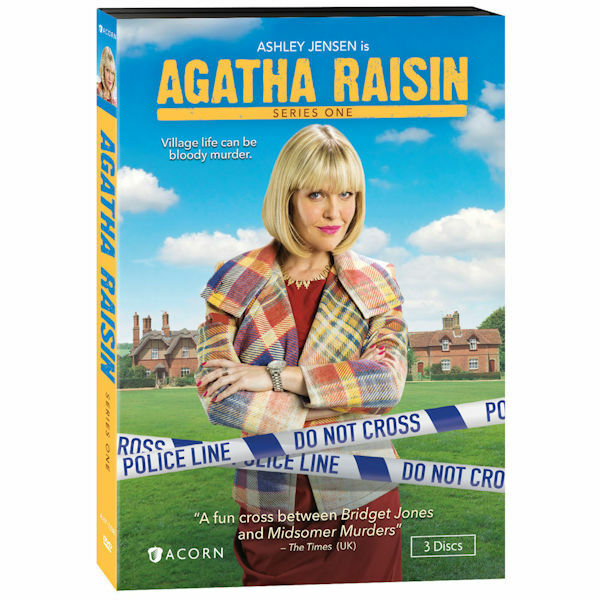 Agatha sets out to solve the murder - and discovers she has a talent for solving crimes. Based on the bestselling novels by M.C. Beaton. 9 episodes, about 8 hrs, 3 DVDs, SDH. Mature audiences.